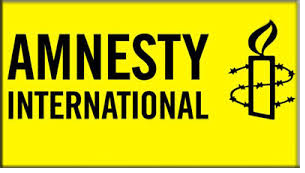 The death of more than 60 people in a landslide at a vast rubbish dump on the outskirts of the Ethiopian capital over the weekend is a clear case of dereliction of duty by the Ethiopian authorities, said Amnesty International today. Dozens are still missing since the landslide at the 36-hectare Repi municipal dumpsite in Addis Ababa on 11 March, and many families have been left homeless after their makeshift houses were buried under tonnes of waste. 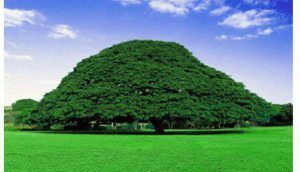 “The Ethiopian government is fully responsible for this totally preventable disaster. It was aware that the landfill was full to capacity but continued to use it regardless. It also let hundreds of people continue to live in close proximity to it,” said Muthoni Wanyeki, Amnesty International’s Regional Director for East Africa, the Horn and the Great Lakes. 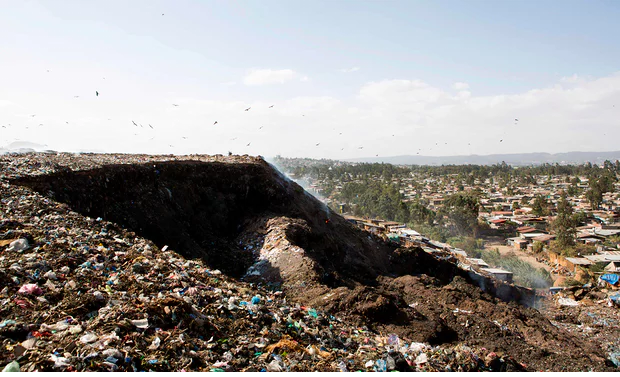 Now in its fifth decade, Repi – also known as Koshe, which means “dust” – is the oldest landfill in Addis Ababa, a city of more than 3.6 million people. More than 150 people were at the site when the landslide happened. Many of them had been scavenging items for sale while others lived there permanently, in unsafe makeshift housing. “The government must do everything in its power to account for all those who are missing, provide survivors with adequate alternative housing, and safe and healthy working conditions,” said Muthoni Wanyeki.